This is the newest section to Fun Friday where I post an old picture from the past. 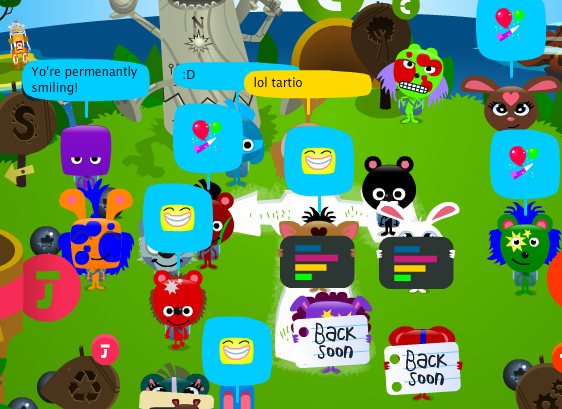 This weeks picture is from Tinkatesting, check it out! 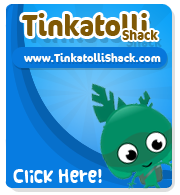 Then I had this amazing idea that we should all cram onto the Tinkatolli T! So everyone got on, and ta-da! I took a quick pic of it! I'm pretty sure everyone heard that Blueberry Hill wasn't always around. Well, it's true. 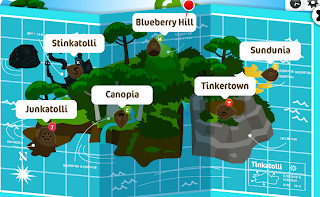 The first starting point when you log in was in Canopia! But there was something else very interesting before Blueberry Hill. The map. Yes, the map. You may think that a map without a location isn't very interesting, but it's what was there before BBH that's interesting. Take a look at the old map! As you can see, the Volcano just disappeared! That arises the question: Will there be a Volcano location? Click here to see all the past Fun Fridays! Also, the Fun Friday contest isn't over! Please comment your ideas on what I should do for another section for Fun Friday. 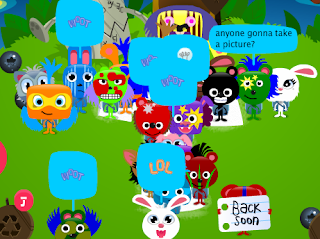 Also, if you could, please comment any old picture that you have! I will put them on here!